We carry the Milwaukee M12 impact driver and the Milwaukee M18 impact driver, so it is worth taking a close look at each to see which is best suited to your needs. The Milwaukee M12 impact driver delivers 147Nm of torque along with a four-mode drive control which provides complete control over output speed and power. While the Milwaukee M18 impact driver is capable of delivering up to 203Nm of torque along with four unique operation modes, to maximise application versatility. The Milwaukee 18v impact driver is ideal for heavy-duty use, while the Milwaukee 12v impact driver is a good choice for those that will be working in a confined space, thanks to its small size. 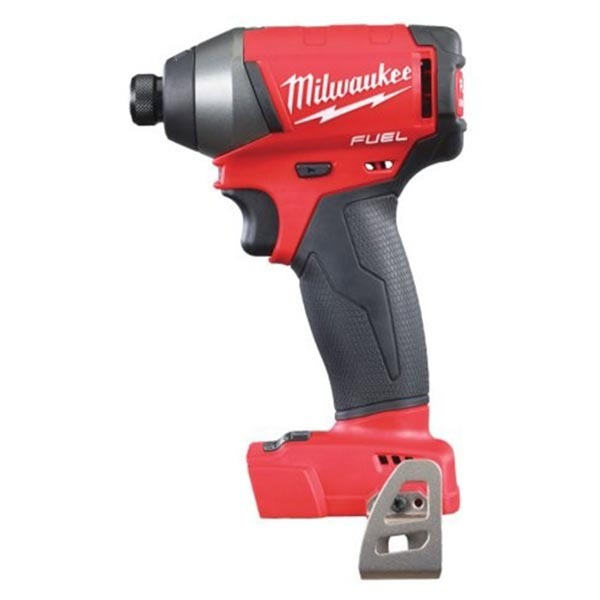 Take a look at our range of Milwaukee impact drivers today. 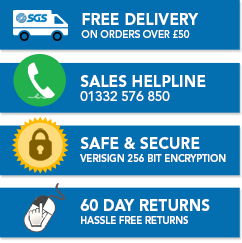 If you aren’t sure which driver is right for you, feel free to get in touch with our friendly sales team who will be able to help. No matter which Milwaukee impact driver you choose, you are sure to be impressed with performance, durability and reliability.